A different look, instead of the grid of icons and the widgets. Not exactly tiles, more like image representations of the apps. All day-to-day apps/shortcuts accessible within 2 steps on the screen. Center Screen : HTC BlinkFeed as a shortcut. 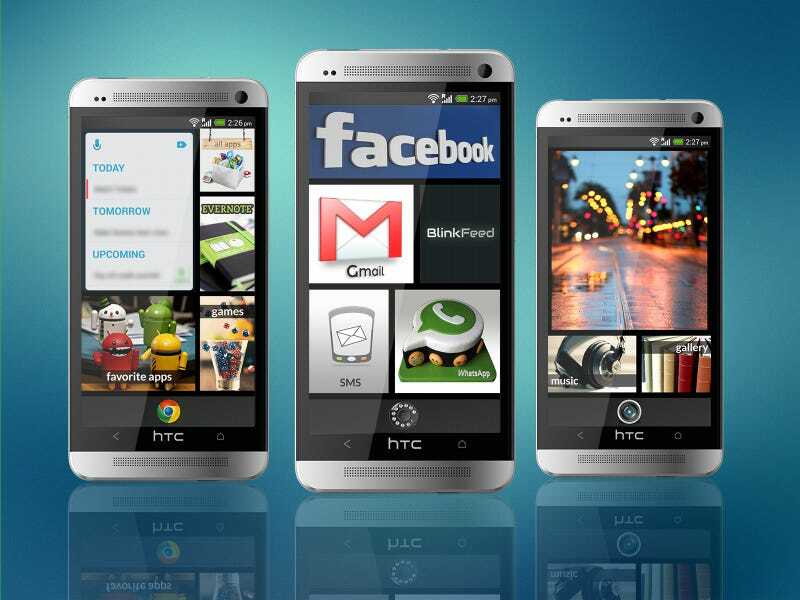 Launches the HTC Sense launcher which only has the BlinkFeed screen. All this on my HTC One, which seems to compliment the look!